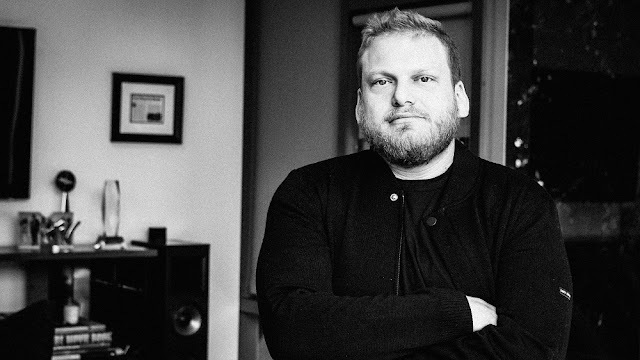 Jordan Feldstein, brother of Jonah Hill and manager of Maroon 5, has died at the age of 40. His family confirmed that Feldstein had passed away on Friday, December 22nd, after he had suffered from a cardiac arrest. A statement said that Jordan had contacted 911 and complained about shortness of breath. He had gone into full cardiac arrest when paramedics arrived and had died shortly after. It was further said that the family wanted to maintain their privacy during this unexpected and difficult time. The family said that they would announce a charity in the next few weeks and instead of sending in flowers or food, it would be a good idea for people to make memorial donations in their son’s name. Jordan’s father, Richard is a business manager and he handled finances for stars like Lenny Kravitz and Dr. Dre. The late executive, on the other hand, was head of the company Career Artist Management (CAM). His clients included Robin Thicke, Maroon 5 and Damian Marley. Previously, Jordan had made headlines in 2014 when he had been involved in a fight the pre-Grammy award party thrown by music mogul Clive Davis. His fight with Sharon Osbourne, the rock matriarch, had cost him a client in the form of musician Sara Bareilles. He was childhood friends with Adam Levine, the frontman for Maroon 5. They had been very close, so much so that he had officiated the wedding of the singer in July, 2014 with the model Behati Prinsloo. Feldstein had been married twice and he had two boys. For a brief period in 2013, he had been married to Francesa, daughter of Clint Eastwood, but they had filed for annulment in a week. Jonah is younger than Jordan and has built quite a successful career in Hollywood after his breakthrough role in the movie Superbad in 2007. Beanie Feldstein is their sister and is also an actor.